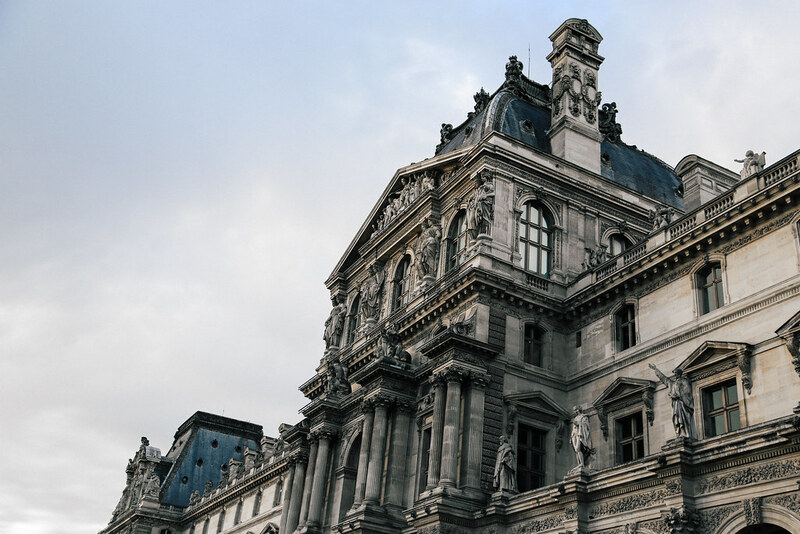 Ah, Paris. There’s no place like it. Despite having spent the majority of my life in California, there’s no city where I feel more at ease than here in the City of Light. Perhaps the love affair had been conditioned from an early age, starting at five when I spent my mornings swirling a bowl of cereal to Madeleine. Or maybe it was the years I spent learning lyrical dance in high school, or the introductory courses in AP Euro and Art History led me to discover painters like Edgar Degas and Monet. 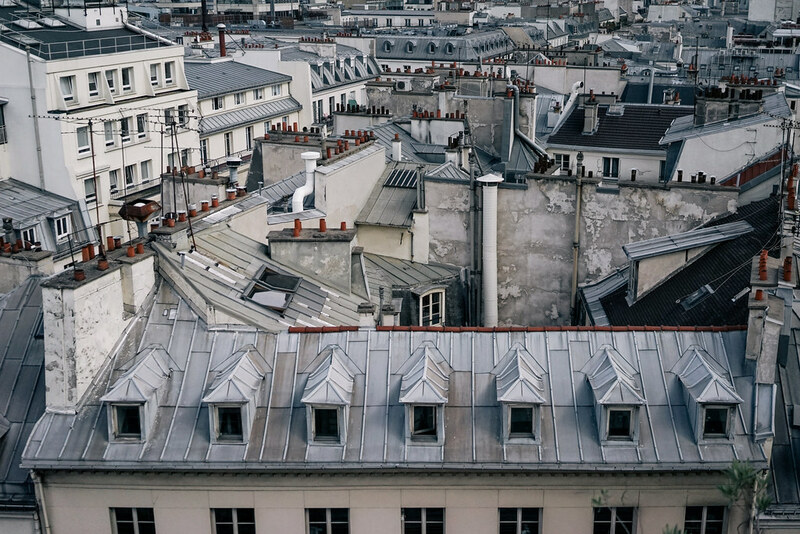 Or perhaps it’s what happens when you develop an inclination to art, film or architecture, that this sensitivity for beauty inevitably finds its home in Paris. Even though this visit was my third trip this year, the city has not worn out its charm. 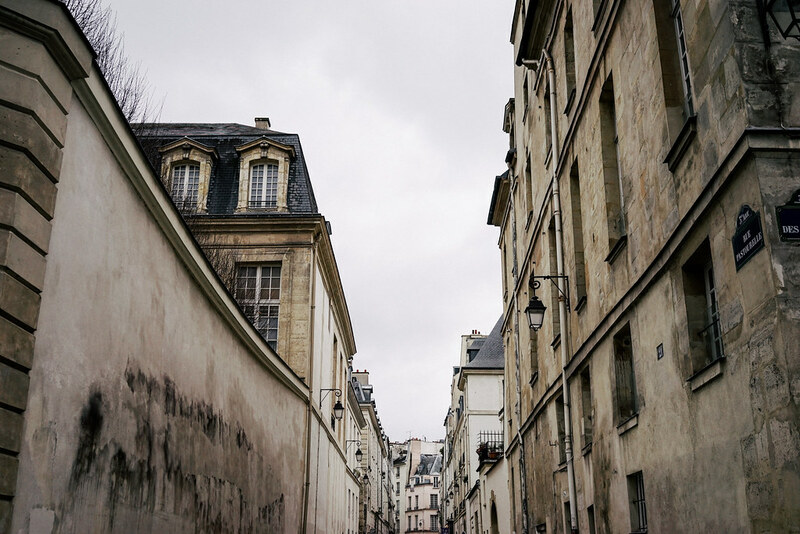 Paris is the one place I can tirelessly walk and still appreciate all of her sights and sounds. Here are some highlights from this past trip. 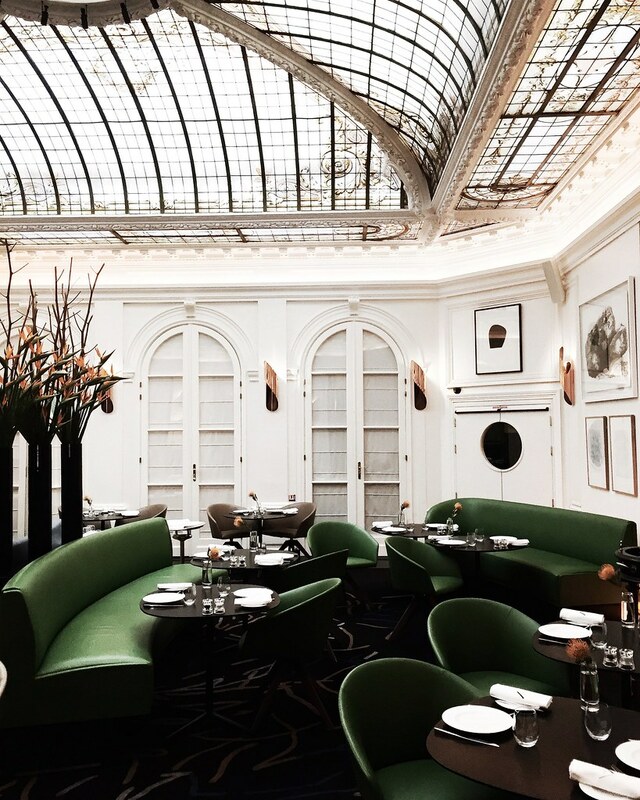 Every morning I’d start my day with a petit-déjeuner at Hôtel Vernet, the historic boutique hotel with an iconic ceiling designed by Gustave Eiffel, the architect behind the Eiffel Tower. 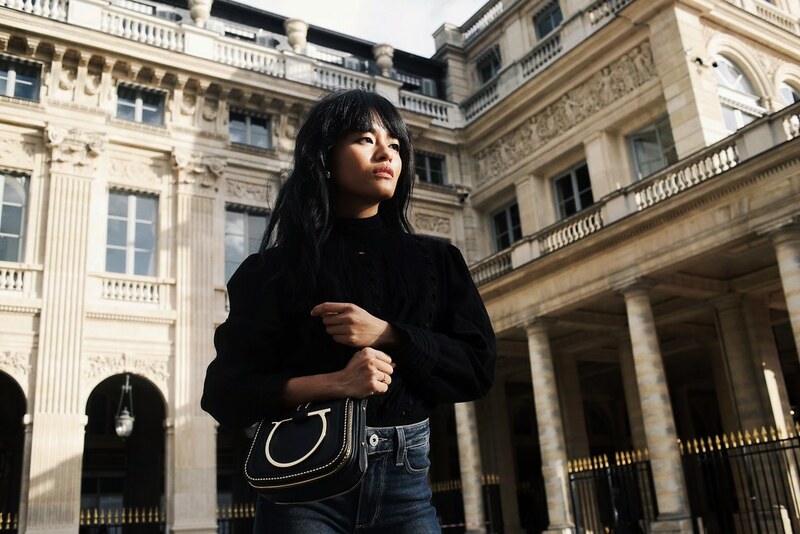 Hit the ground running at Champs-Elysées after the Carven show, wearing Maje Bakaro suede jacket, Carven round shoulder bag, a silk slip, and Isabel Marant pendant necklace. 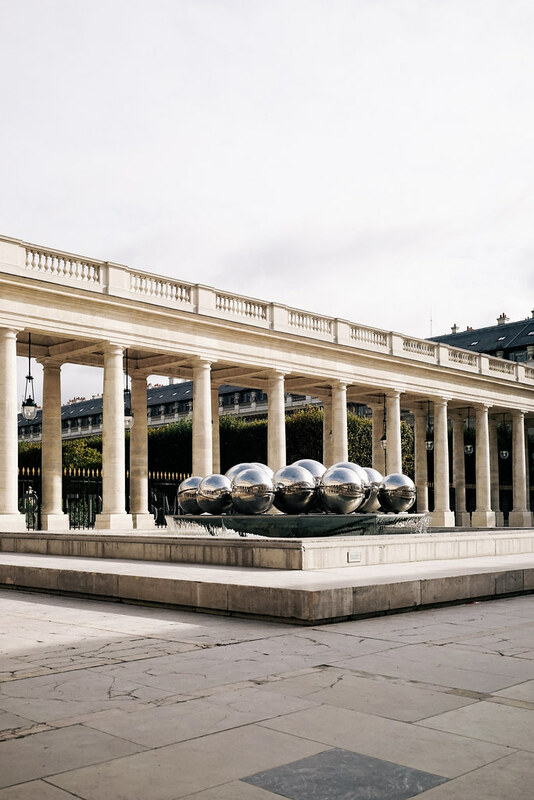 A trip to Paris wouldn’t be complete without a visit to at least one of the many artist retrospectives in the city – and on an off day I hopped over to Le Marais to visit Musée Picasso. Accidental tourist walking along the Seine. 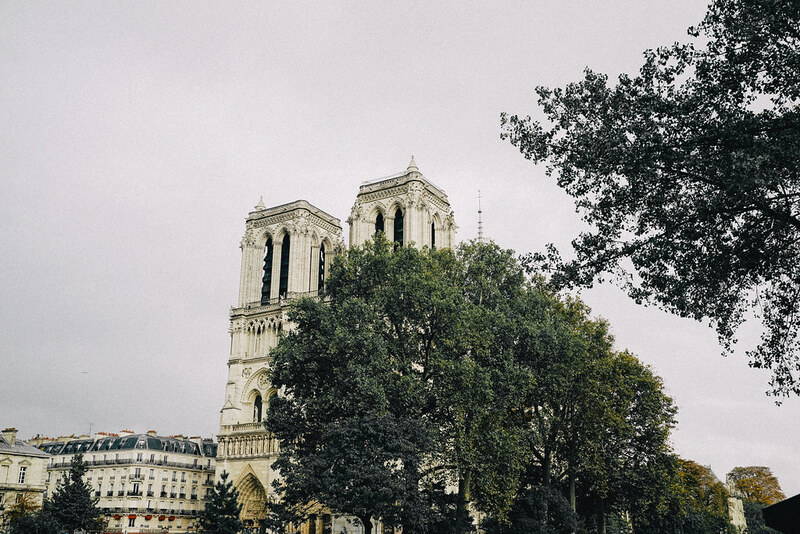 Can you see the hunchback of Notre Dame? Outside Café Kitsune wearing Citizens of Humanity’s Josie Blouse. Fontaines de Pol Bury also known as Sphérades. Lusting over the warm golden light wearing Paige Jeans, Chloe pearl-studded mules and a Salvatore Ferragamo Sabine Crossbody Bag. 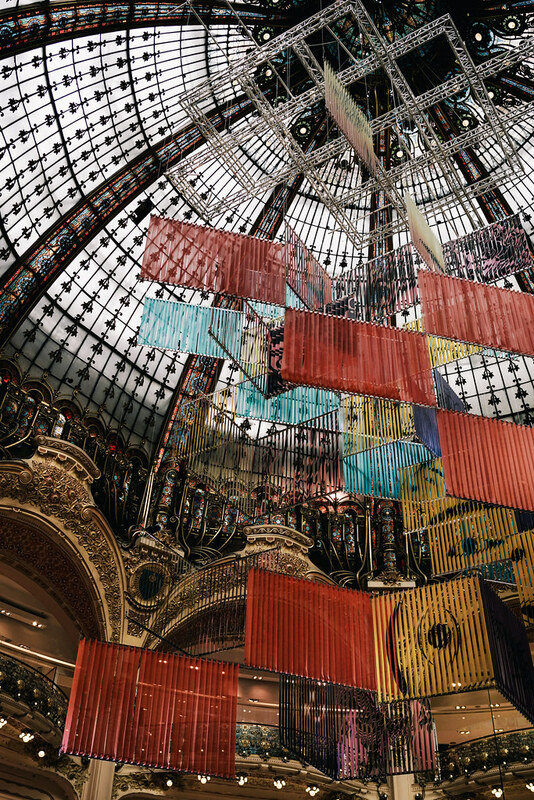 Here we enter the danger zone that is the multi-storied shopping maze at Galeries LaFayette. From an afternoon Aperol Spritz with a view on the roof top garden of Galeries Lafayette. 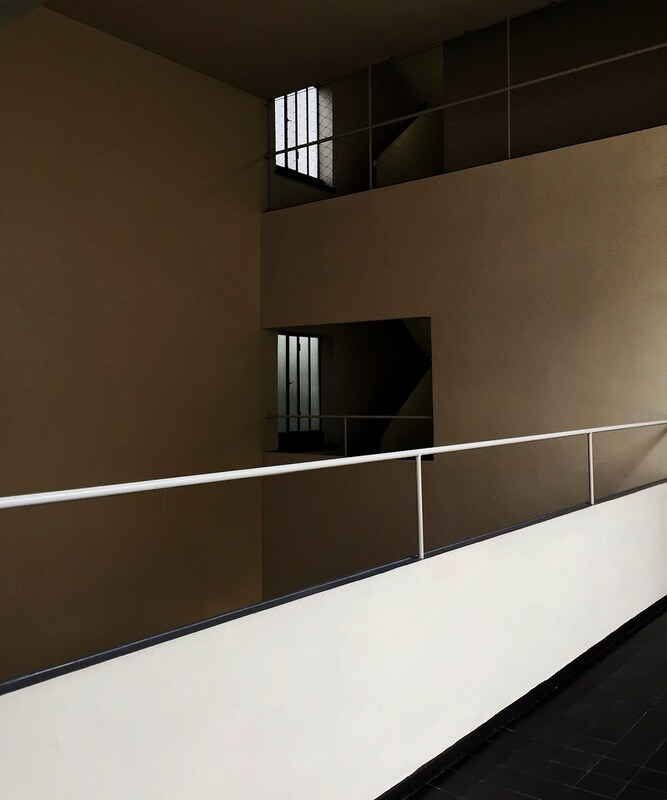 Clean lines at Corbusier’s Maison La Roche. 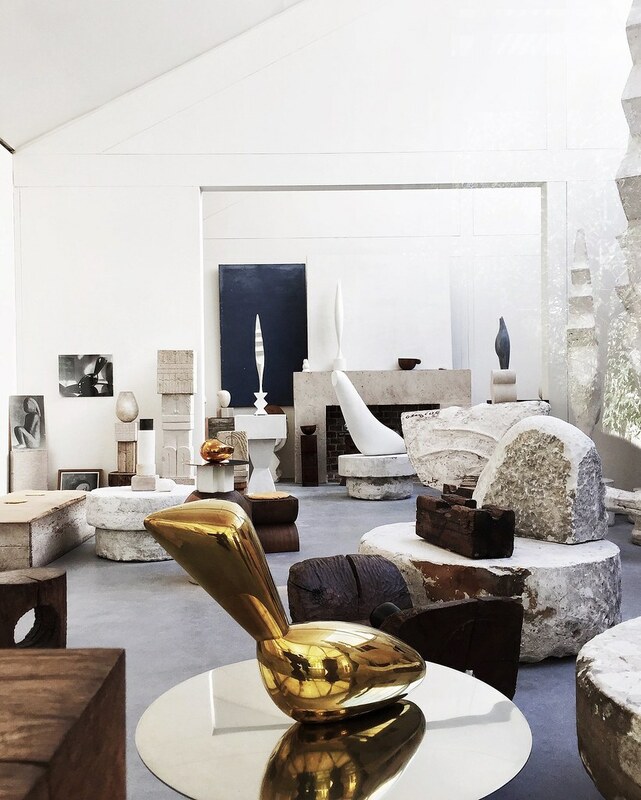 Visited the studio of Paris’s best kept secret, Atelier Brancusi located in Georges Pompidou. En route to Musée des Arts wearing Each x Other jacket and the Staud Liang dress.